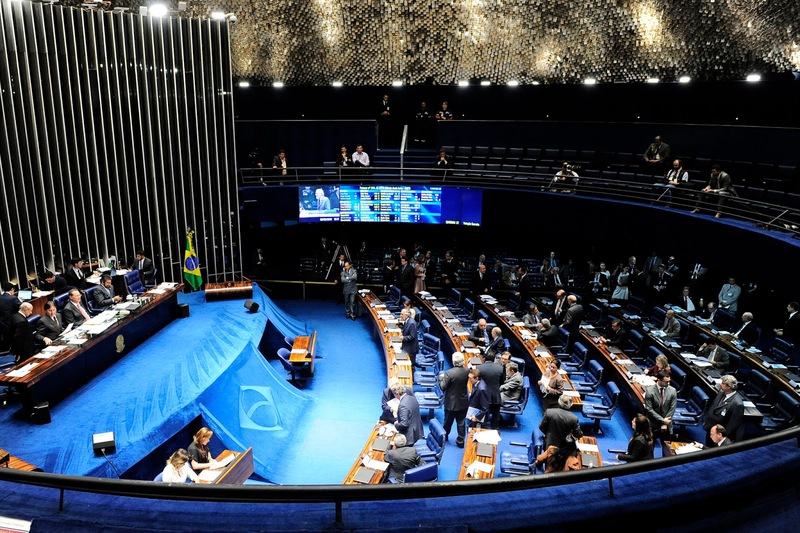 The Federal Senate of Brazil approved on June 2 a resolution recognizing the Armenian Genocide. The Resolution No. 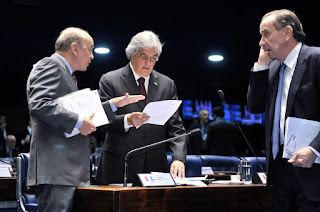 550/2015 was introduced by Senators Aloizio Nunes Fereira Filio and Jose Serra. 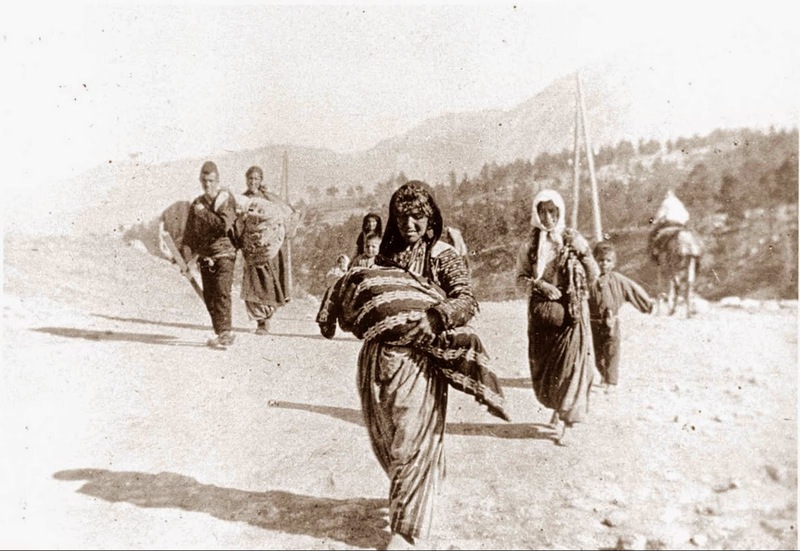 The resolution expresses its "solidarity with the Armenian people during the course of the centenary of the campaign of extermination of its population" and states that "the Senate recognizes the Armenian Genocide, whose centenary was celebrated on April 24, 2015." Aloizio Nunes Fereira Filio stressed the need for Turkey to recognize the genocide and to establish a productive dialogue with Armenia. "But that also means respect for life, respect for diversity and commitment that this will never happen again," said the Senator. "The transcendental statement of the plenary of the Senate is the most important in the history of the Armenian Cause in Brazil," said James Onnig Tamdjian, Director of Politics and International Relations of the Armenian National Committee of Brazil, to Prensa Armenia. "It is an important sign that all political parties have joined and offered their solidarity in the Centennial of the Armenian Genocide," he added. 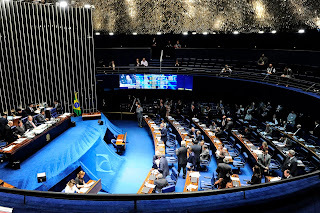 "To honor the victims and recognize the contribution to economic, social and cultural formation of Brazil of the thousands of Brazilians descendants of Armenian refugees, we emphasize that no genocide must not be forgotten so that it does not happen again," reads the text. The resolution highlights the "need for a racial cleansing to make Turkey, then multiracial, a uniformly Turkish nation." In addition, it denounces the "systematic denial, pressure and intimidation against those who try to reconstruct historical events". 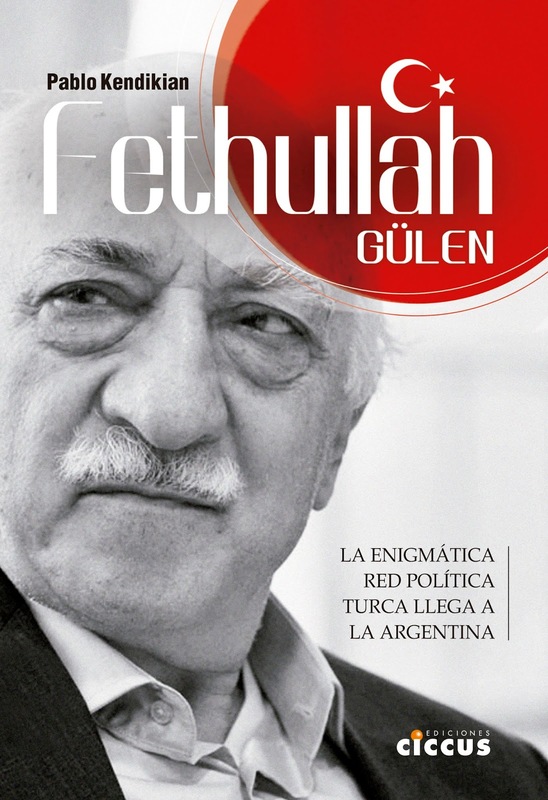 "The policy of extermination is so far denied by the Turkish government," reads the resolution, and then cites the cases of recognition from "a growing number of countries," including "Argentina, Bolivia, Chile, Uruguay and Venezuela" in Latin America, as well as "most European countries," the European Parliament and, more recently, Germany and Pope Francis. "It is estimated that at least 100,000 descendants of Armenians live in Brazil, mostly in Sao Paulo. They are Brazilians whose ancestors had to leave their homeland to escape the genocide. In Brazilian lands they could restart their lives, build families and contribute to the economic, social and cultural development of our country." "The Brazilian government, unfortunately, has not yet recognized the Armenian Genocide," although the legislatures of Ceará and Parana did. 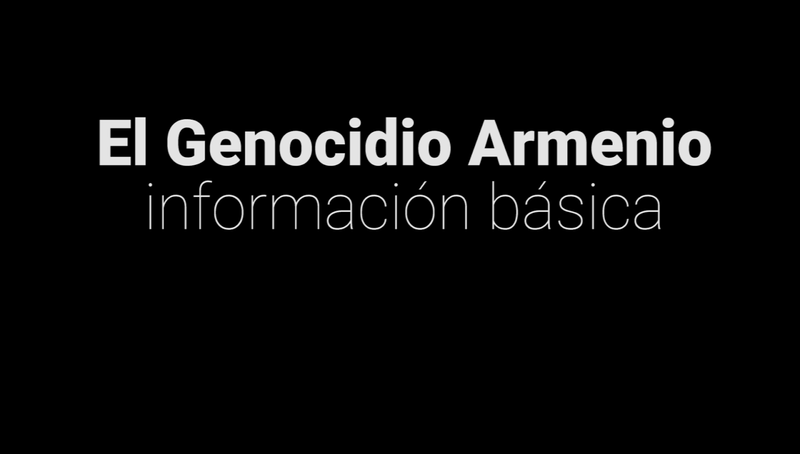 "In 2015, the State of Sao Paulo instituted April 24 as the Day of Recognition and Remembrance of Victims of the Genocide of the Armenian people," concludes the resolution.